The launch of the OnePlus 6T is set for the 29th of October, barely a few days away. 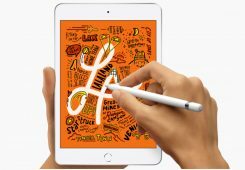 The device has been subjected to many leaks, including the most recent one which detailed the alleged specifications sheet. With almost so many rumours about the device out there, we round it up for you to ensure that you know everything there is about the upcoming flagship. 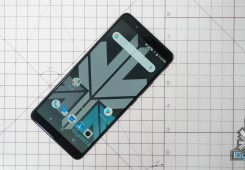 The OnePlus 6T does sport some major design changes. 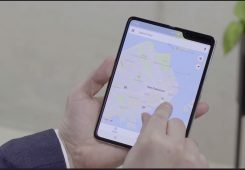 The device has water-drop notch on the display, compared to the traditional notch featured by its predecessor. 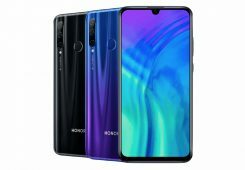 The water-drop notch is comparatively smaller and covers an area which is just enough to house the front camera sensor. The device is expected to have thinner bezels as well, resulting in a higher screen-to-body ratio. On the back, the device has a dual camera setup accompanied by the LED flash. 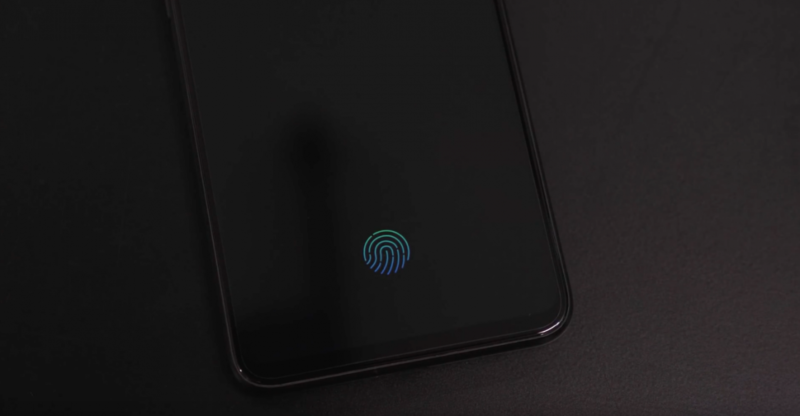 The physical fingerprint scanner is no longer present as the device has now incorporated an in-display fingerprint scanner. 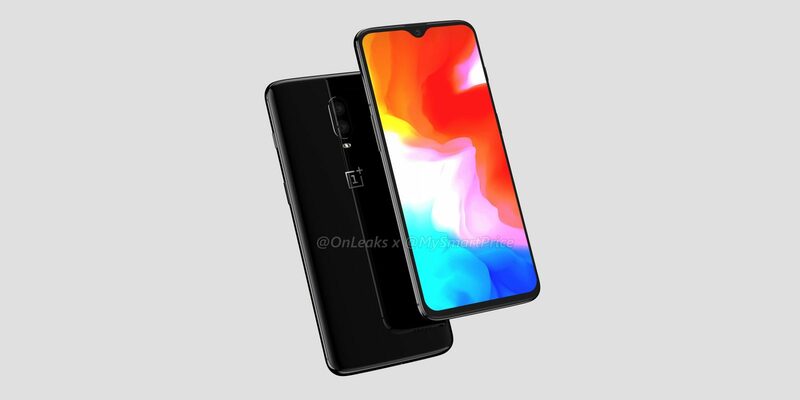 The OnePlus 6T has a 6.4 inch screen with a 2340 x 1080 px resolution. 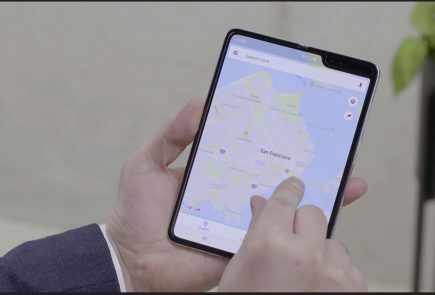 This is comparatively larger than the 6.28 inch 2280 x 1080 px display on the OnePlus 6. 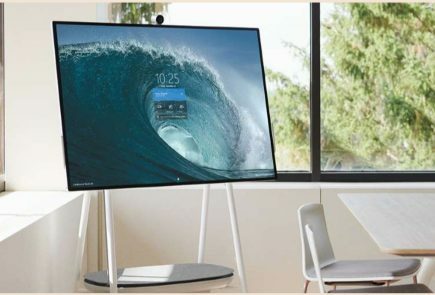 It has an aspect ratio of 19:5:9 and an 86% screen-to-body ratio. Additionally, the display has Corning Gorilla Glass 6 for protection. There are no shockers or surprise elements in this segment. 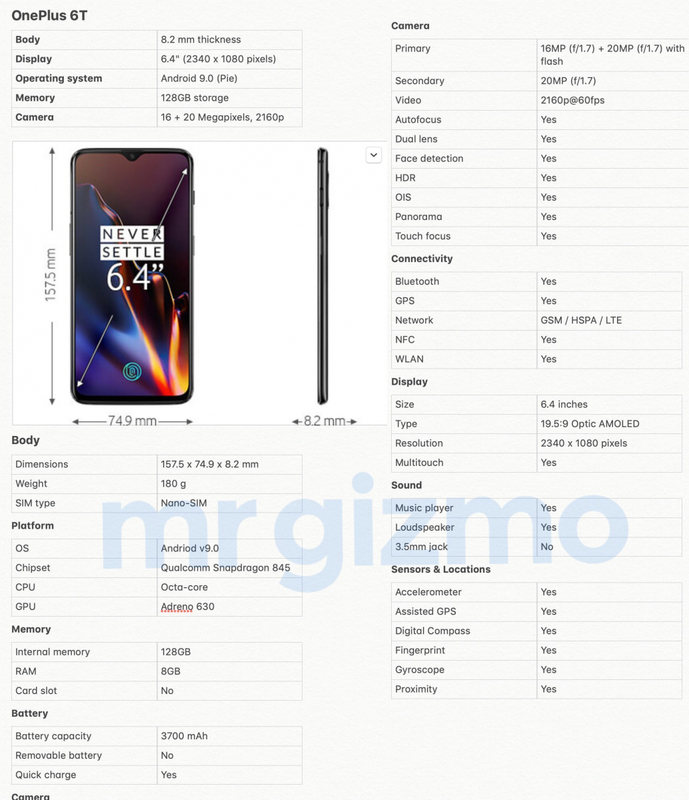 The OnePlus 6T runs on the Qualcomm Snapdragon 845 SoC and has 6 GB / 8 GB RAM variants. It has the Adreno 630 GPU and 128 GB and 512 GB storage variants. 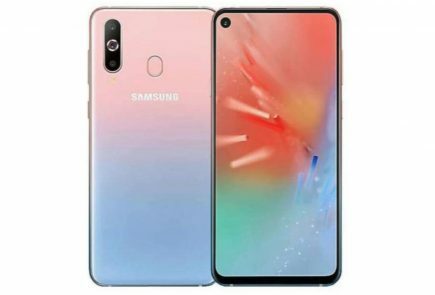 While some of the earlier reports said that the device will have a microSD card slot, the alleged specifications sheet does not mention anything of this sort. This is not surprising as OnePlus never offered expandable storage and 128 GB on the base model is plenty of storage for a smartphone. 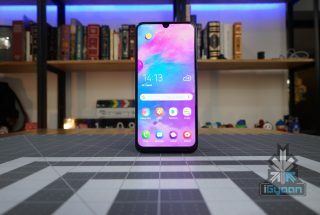 The device is running on Android 9 Pie and as mentioned by the company, the ‘best version of Oxygen OS’. 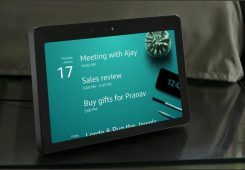 This includes advanced navigational and gesture controls, along with a UI which is extremely intuitive and easy to use. 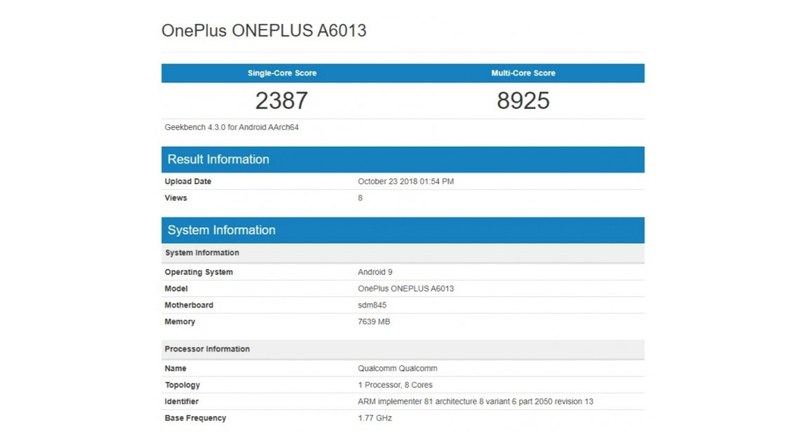 Additionally, the device has a single-core score of 2387 and a multi-core score of 8925 on Geekbench. While this is pretty close to the scores of the OnePlus 6, these might see an increase as the devices that are being tested are pre-production units. However, there won’t be much of a difference as the internals are the same as that of the OnePlus 6. 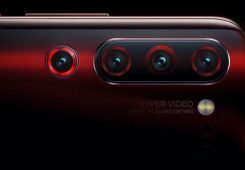 The OnePlus 6T has a 16 MP+ 20 MP dual camera setup with an f/1.7 aperture, exactly the same as the OnePlus 6. 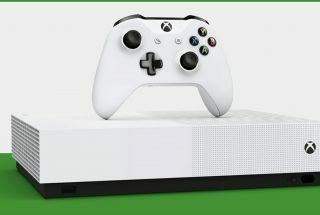 While the sensors are the same, the company has made some software changes for improved performance on the upcoming device. 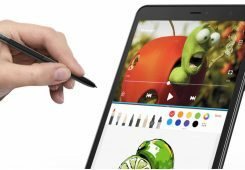 The device has an improved Night Mode for better low-light performance and features such as Quick Capture, Super Slo-Mo recording and Portrait Mode. The front camera has a 20 MP sensor equipped with f/1.7 aperture. 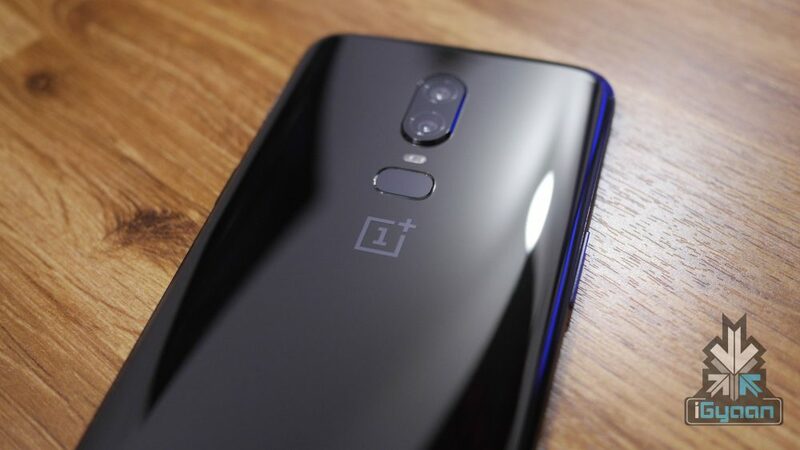 The OnePlus 6T will have a 3,700 mAh battery supported by OnePlus’s propriety Dash Charging. The device is also rumoured to support wireless charging this time around. One of the biggest changes on the OnePlus 6T is the in-display fingerprint scanner. According to OnePlus, this is the most secure version and offers a higher unlock speed. 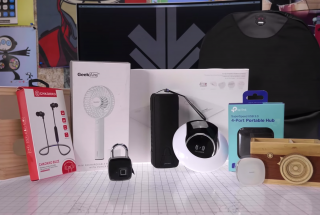 The company claims to have put in a lot of hard work to ensure that it reaches the standard of a OnePlus device. Additionally, the device lacks a 3.5 mm headphone jack. While this has caused some unrest amongst OnePlus fans, the company has ensured of alternatives which will be easily available. 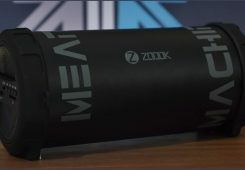 The company had announced a pair of Type-C Bullets a few months back, which will be compatible with the device. 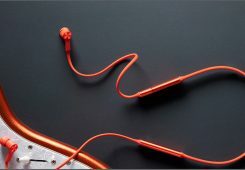 They also mentioned that these will be easily available unlike the Wireless Bullets which were pretty short in supply. 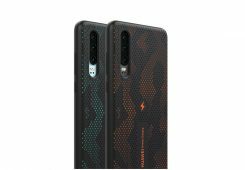 The device is said to cost Rs 37,999 for the 6 GB + 128 GB variant, Rs 40,999 for its 8 GB + 128 GB variant and Rs 44,999 for its 8 GB + 256 GB variant. The above-mentioned features, mostly cover everything there is to know about the device. However, it is to be noted that these are based on various leaks and rumours and might not exactly reflect the device that is about to be launched. 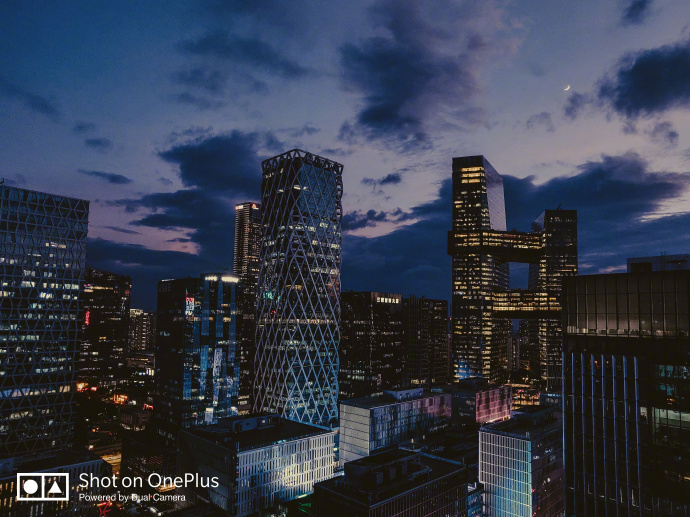 The OnePlus 6T will launch at an event in New York on the 29th of October, and will have an India launch the next day, in New Delhi. We will continuously keep you updated on any news about the device and make sure that you receive all the details about it the minute it launches. So stay tuned to iGyaan for everything OnePlus.